If your area’s not listed, then give us a call anyway. 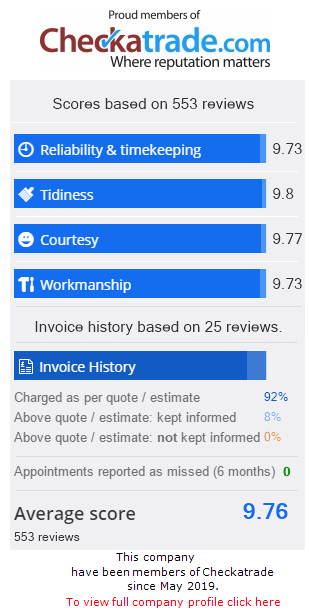 We always go out of our way to help our customers. 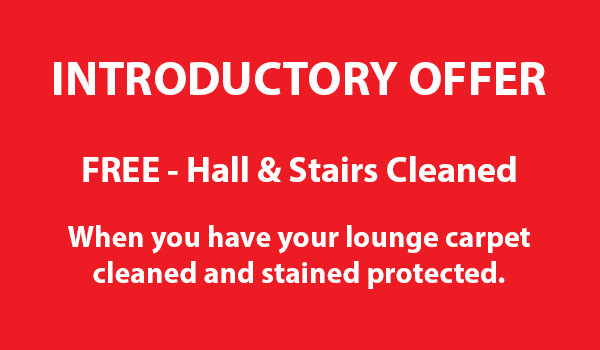 We offer a wide range of carpet & upholstery cleaning packages specifically designed to suit your budget and cleaning requirements. I never use high pressure sales gimmicks and there won’t be any hidden costs. The price I quote is always fully inclusive of machinery, solutions and man power to achieve cleaning of the highest standard. Many carpet cleaning companies claim to achieve what we always deliver, however, all too often they use harsh chemicals that leave a sticky residue on your carpet – it doesn’t get the dirt out, it simply masks over the problem, and in most instances even attracts dirt. 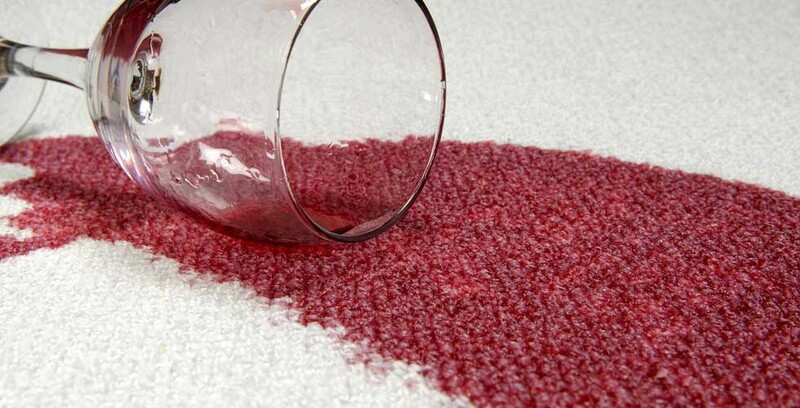 Ever wondered why your carpets seem to get dirty twice as quickly after you’ve had them cleaned? 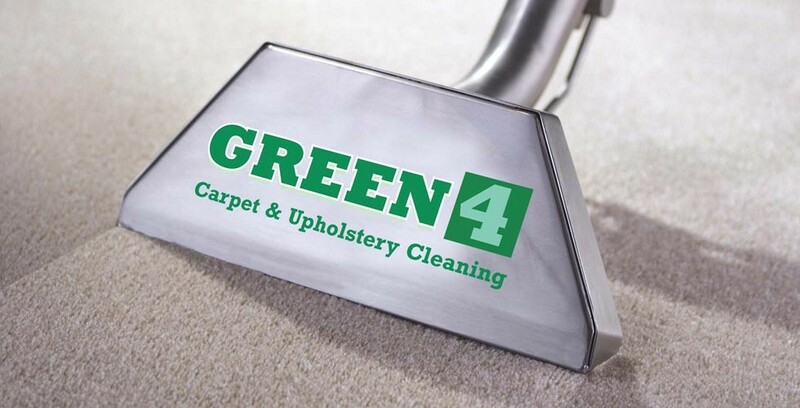 Green 4 Carpet & Upholstery Cleaning in Newbury use mild detergents that are no stronger than the soap powder you put in your washing machine to clean your clothes, coupled with the world’s most powerful carpet cleaning systems (truck mounts) for total soil removal and the fastest drying times possible. The final step of our cleaning process is to thoroughly rinse your carpet with a mild solution specifically designed to stop your carpets re-soiling prematurely, the far superior suction of our truck mounted carpet cleaning systems means that your carpets will be dry enough to walk on immediately and thoroughly dry “typically” within 1-2 hours depending on the heat and ventilation in your home or business premises. Other carpet cleaners use portable carpet cleaning machines that plug into your electric and use your hot water, you can only get a maximum of 2 horse power from a 240v plug, that’s only enough power to clean the surface of your carpet, when the surface dries it acts like a wick and begins to soak up the dirt left behind, so re-soiling tends to happen quickly in comparison to the superior deep cleaning we provide. 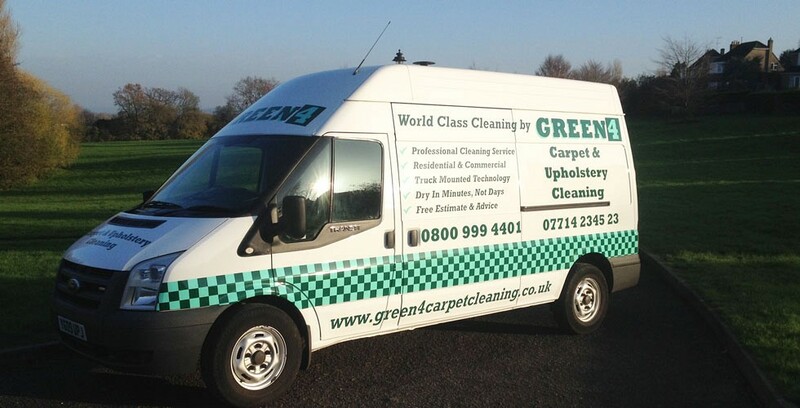 Electric portable carpet cleaning machines used by our competitors can leave your carpets wet for many hours, even days. Our truck mounted carpet cleaning systems are 26 horse power and do not require your electric or hot water, put simply we have 20 times the cleaning power, so we provide a far superior carpet cleaning service that cleans way down the pile of your carpet removing harmful dirt and bacteria to leave you with a clean and healthy environment and carpets that look and smell fantastic, we consistently produce carpet cleaning results unmatched by other carpet cleaners in Newbury, all of our carpet cleaning methods and carpet cleaning solutions are pet friendly and baby safe, we only bring hoses and attachments into your home, meaning minimal disruption and no dirty wheels on portable machines being pushed through your home, and less noise during the carpet & upholstery cleaning process.